SHAFAQNA – The Grand Ayatollah Makarem Shirazi answered questions about the woman who is appointed to suckle another woman’s child. Question: If after marriage, the mother of the husband claims that she breastfed the bride and make an oath on her claim, what is the ruling regarding the marriage? 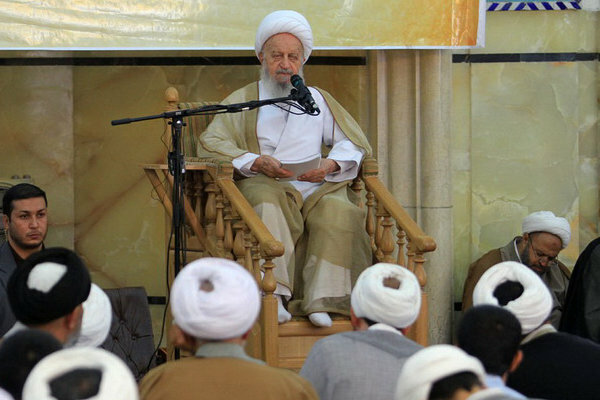 The Grand Ayatollah Makarem: Firstly, after marriage, it (the marriage) is considered as correct; unless an authentic reason is raised against it. Secondly, if the marriage sermon is not read, the basis is on non-breastfed and it must be proved that woman (the mother of the husband) has breastfed the bride and because she is the claimant her oath has no use and must prove her claim with authentic proof.